The U.S. government is prepared to publicly declare that North Korea was behind the sweeping WannaCry cyberattack that impacted over 230,000 computers across more than 150 countries this summer, the Washington Post reports. What's next: President Trump's homeland security adviser, Tom Bossert, will make the declaration in an op-ed Monday evening. 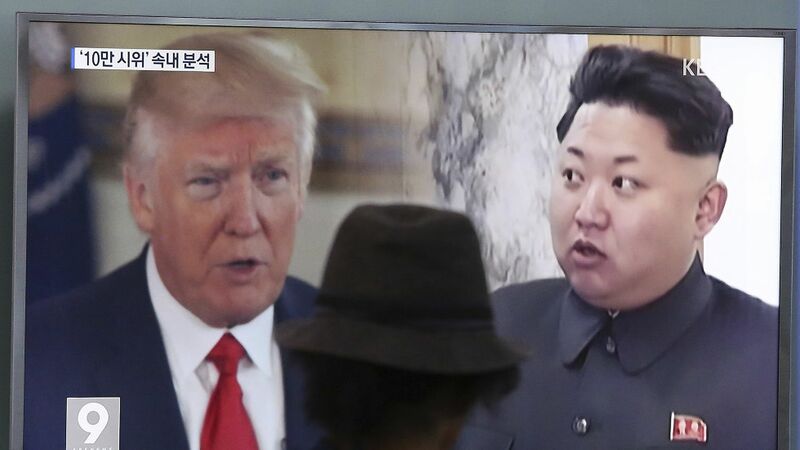 The Trump administration will direct "all responsible states" to combat the North Korean regime's cyber hacking capabilities and to impose "relevant" United Nations Security Council sanctions, the Post reports, citing a U.S. official familiar with the plans.